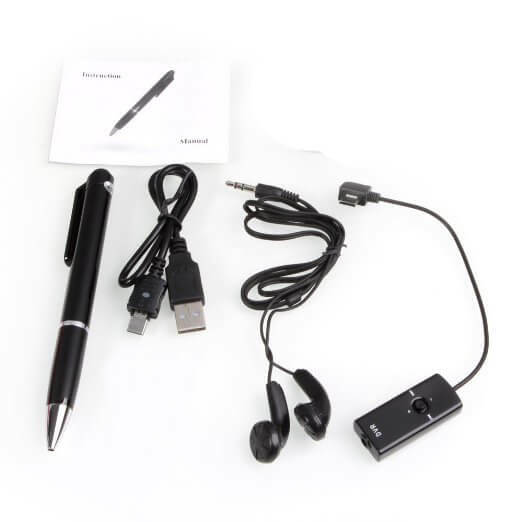 This is a real ballpoint pen voice recorder which provides all the things you need for gathering discreet audio recording from inside a room, an interview, or conversation of a meeting, a discussion within the home or workplace. The Vimel Hidden voice recorder has a completely normal appearance and it has the capability of passing any visual inspection with satisfaction. You can confidently use this hidden recorder pen as a whole without drawing any attention, as the pen’s physical model doesn’t have any external buttons, no moving parts, no markings, no sliding clips, and no recording indicator. Nowadays writing pens are manufactured in all shapes and sizes and it is an equitable analysis to say that the amazing features of the pen far are greater than this consideration. This Vimel pen audio recorder has a slightly thicker body with measuring of 14.5 mm circumference. Vimel spypen voice recorder is one of the smallest voice recorders in the world and it is rated as the top-quality recording. At the same time, it has an outstanding technical feature and it can be used for stealthy professional voice recording. This is an amazing pen and this gadget can surprise everybody. This pen may be presented as an unforgettable gift to your chief, friends, colleagues or family members. 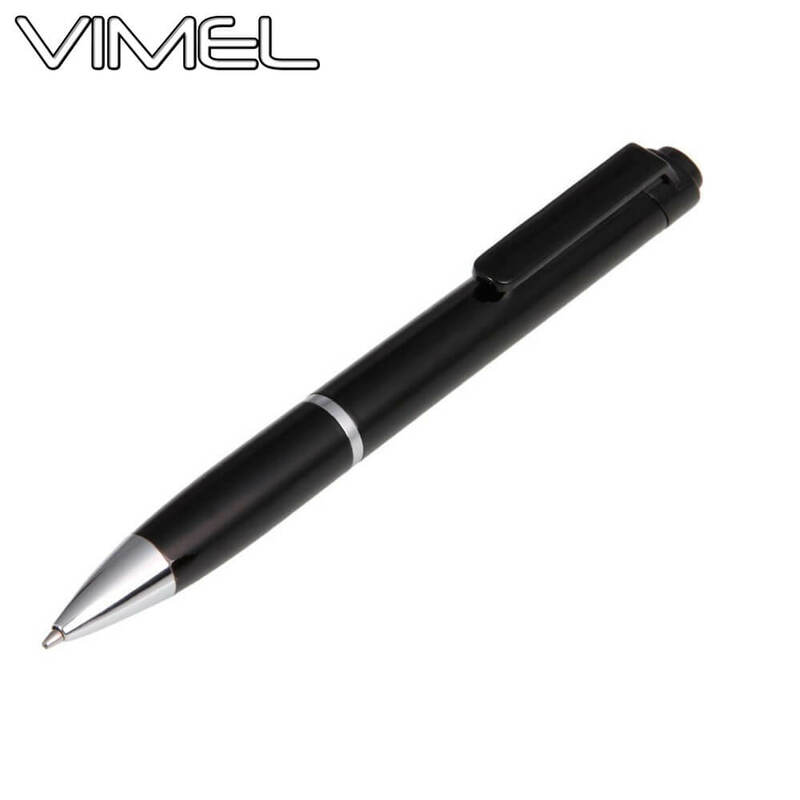 As this Vimel pen is so small it can be hidden anywhere. You can leave this pen at a home or workplace to know what happened there while you were away. You can also use this pen as a audio recorder at meeting with keys.